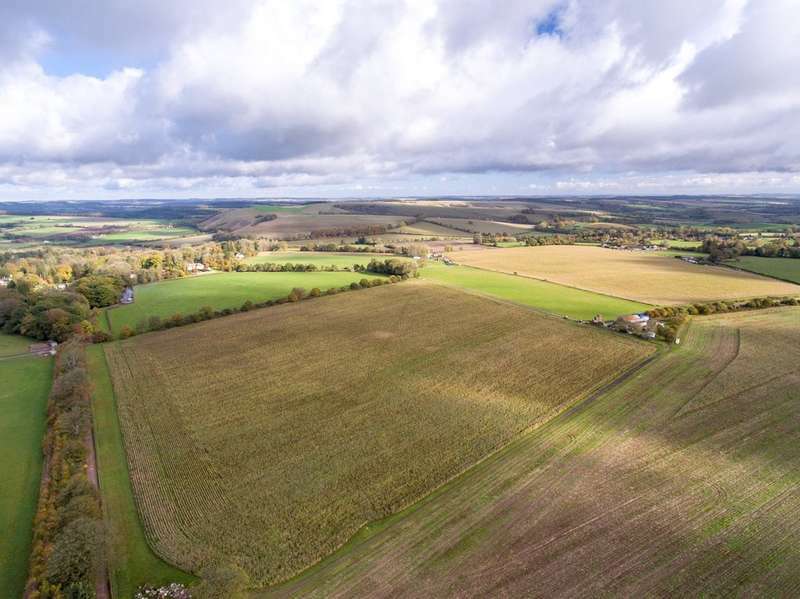 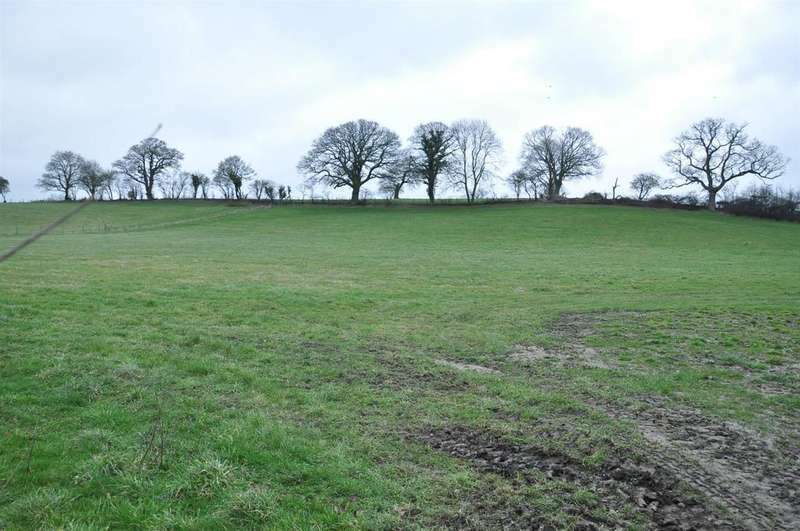 A block of commercial farmland together with a small area of woodland and three groups of farm buildings and yards; in all comprising about 200.67 acres. 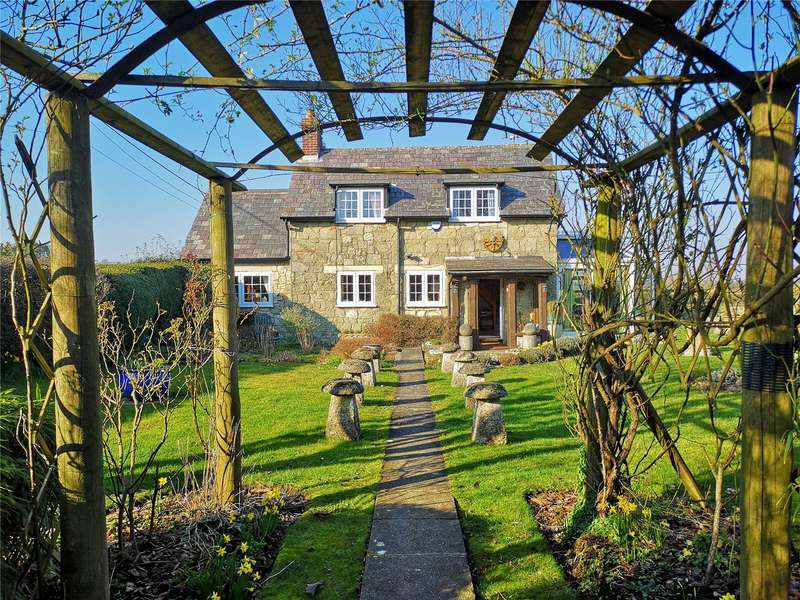 Savills open houses - 11 may, 10am-4pm. 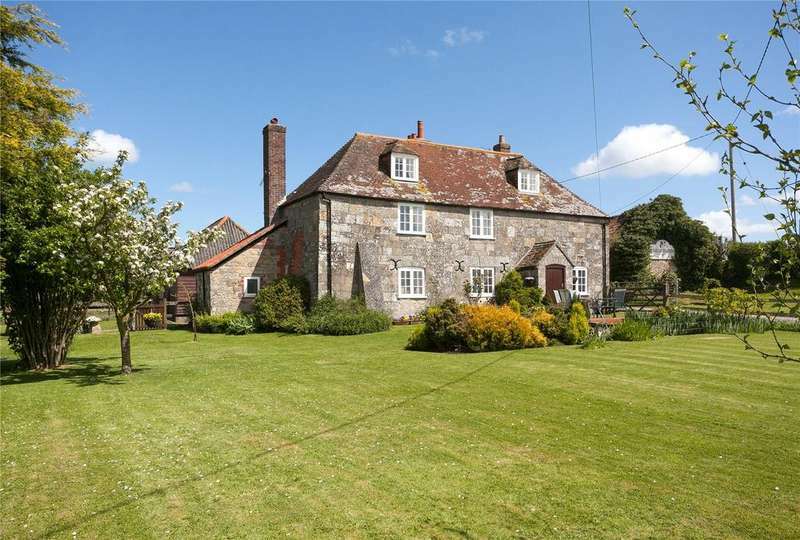 a substantial detached grade ii listed property with three cottages, outbuildings situated in the sought after village of berwick st john. 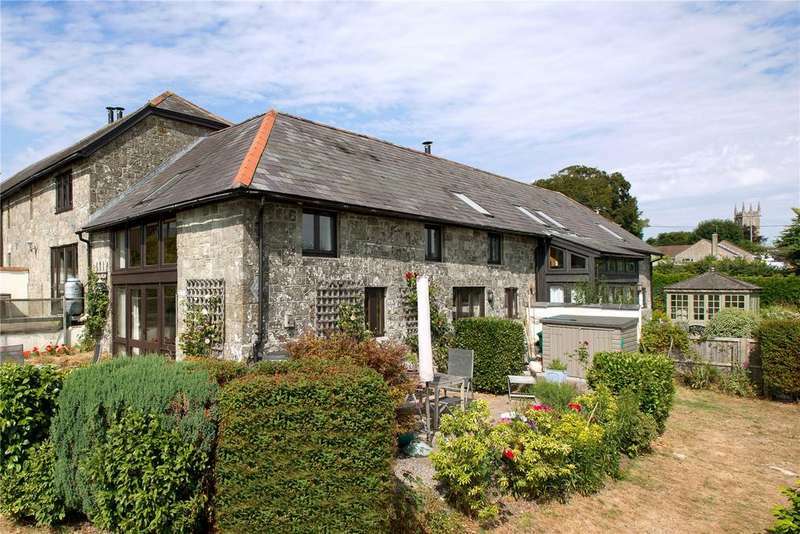 This property is part of the savills open house event on 11 may, 10am-4pm. 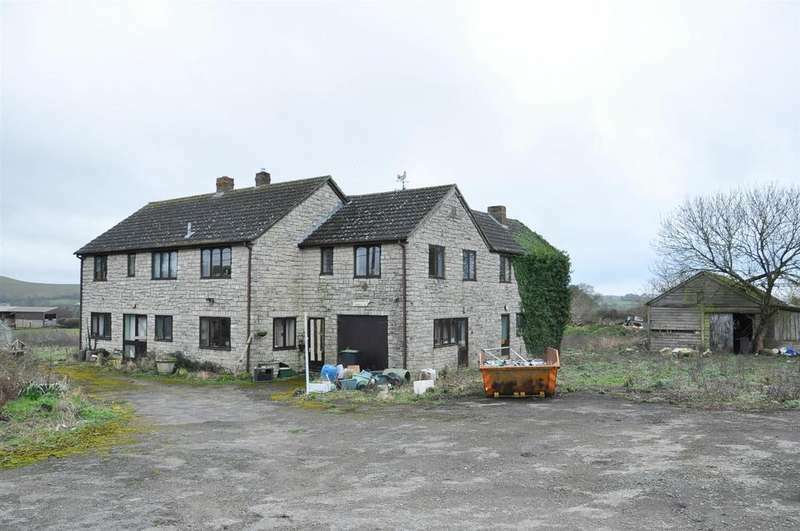 a pretty grade ii listed period farmhouse of immense character and charm; further land by separate negotiation. 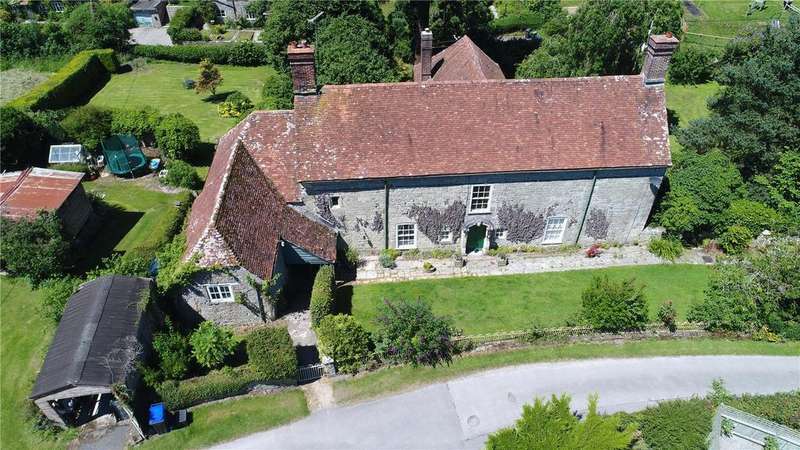 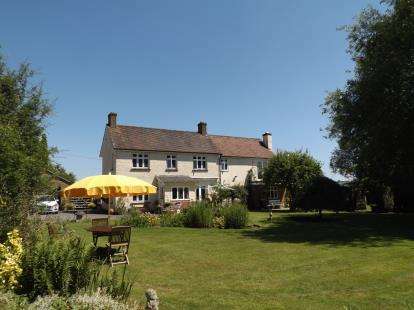 A delightful property with an abundance of character, generous accommodation and numerous outbuildings. 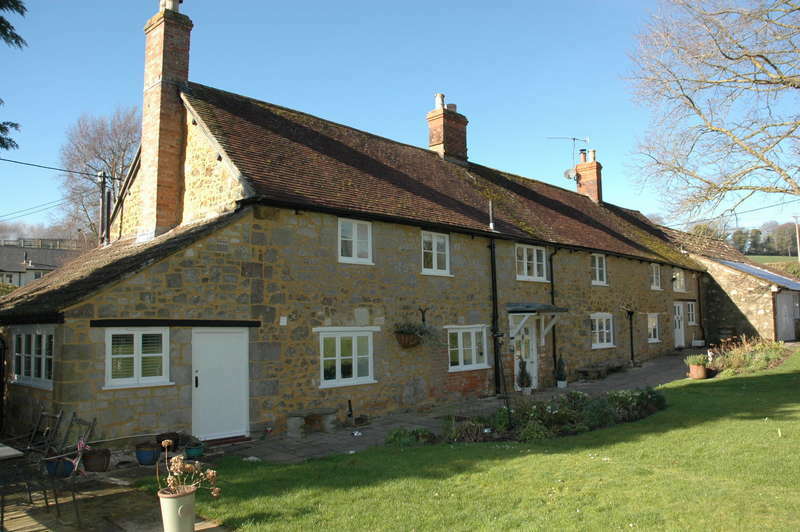 A delightful, period, stone cottage set in a stunning location benefiting from far reaching countryside views. 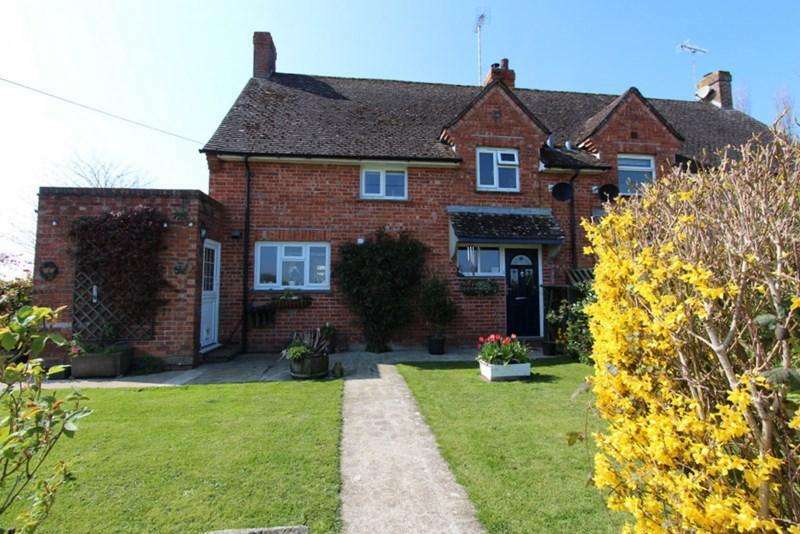 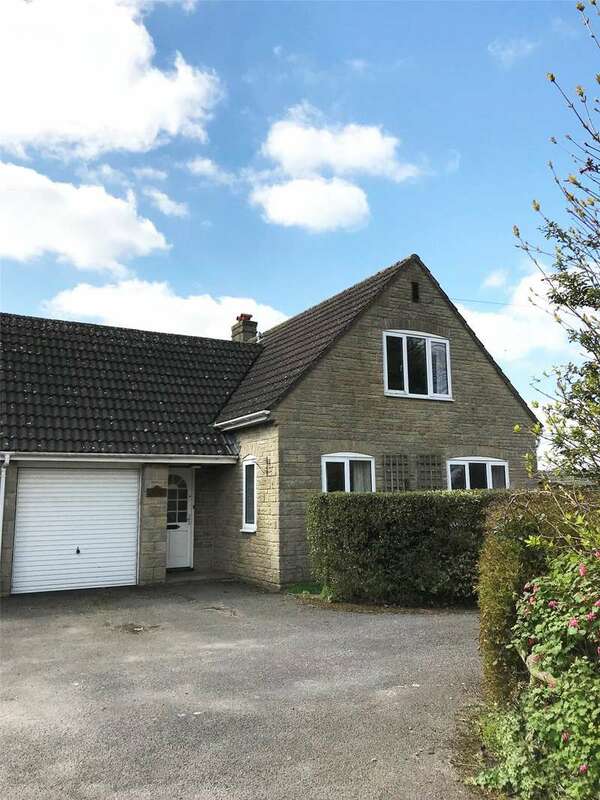 A modern, link-detached house located on the edge of a popular village with good road connections and close to amenities.